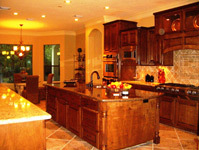 HomeQuest Custom Homes is a leading builder of high quality, upscale custom homes in the greater Houston market. HomeQuest’s remodeling services offer the same high quality work that you find in their custom home construction. 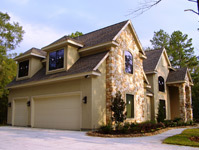 HomeQuest Custom Homes & Remodeling understands the challenges Realtors face and we want to help make your job easier. Read the latest articles on custom home building, tools and tips for planning your next home remodeling project.